How can you have just the right product or service, tweaked perfectly to your customer’s smallest wants and desires, so that that people will shop with you and tell all of their friends time after time? It’s easy: become a mindreader. 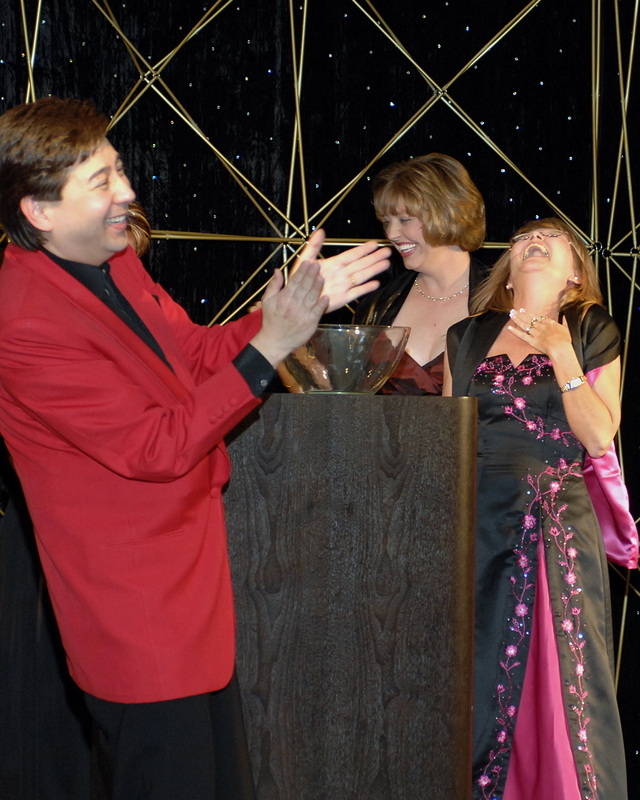 If you’ve seen my magic shows or my keynote presentations or if you were ever one of my customers when I owned my restaurant, day spa, jewelry shows, or if I navigated you through U.S. Customs as I did for Cartier, Seiko and Fossil Watches, you know that I must be a mindreader! People leave my keynotes saying, “How did he know that was exactly what we needed to hear?” My customers always gave my other businesses awards for “Best of..” over and over again. We won community awards of every kind! Was I really a mindreader? No. Now, our magician’s code is, “Never reveal the secret to a trick.” But (because I know YOU can keep a secret), I am going to break the code just this once to help you in your business or job. Here’s the secret to knowing what your customer’s want, what your community wants, what your church wants, and what your spouse or kids want or need from you: Ask them and ask them often. The first question you need to figure out is who is YOUR customer? Your customer is whoever it is that you have to please in order for you to sustain your lifestyle. She could be your business client, someone who patronizes your store, or an online buyer you have not yet met in person. He could be your student or your students’ parents. Your customer may be your spouse and your children or your neighbors and your community. With that in mind, please read on! How good are you at asking the people that sustain you, “How can I please you best? What can I improve for you? What might you want from me in the coming months?” This simple act of engaging people, listening to them, and then taking action allows you to match your customers’ lists of wants and desires with what you provide and always yields great results. What are some ways this can be done? Phone a few customers each day. Make it a part of your routine. Create a short survey on your web site or email them a short survey. Print up a short and easy to fill out card with your questions. Give them multiple choice answers and a place for them to write in answers. Get out to where your customers are and ask them pointed questions. What questions can you ask your customers? • What aren’t we carrying or what service aren’t we providing that you really wish we did? • What bugs you most about doing business with us? • If you could name 3 things that we do best, what would they be? • If you could name 3 things that we could do better what would they be? • What is your biggest need as my customer? What questions can you ask of your spouse and children? • What aren’t I doing or providing to you that you really wish I did? • What bugs you most about being married to me or about being your dad/mom? • If you could name 3 things that I do best for you, what would they be? • If you could name 3 things that I could do better what would they be? 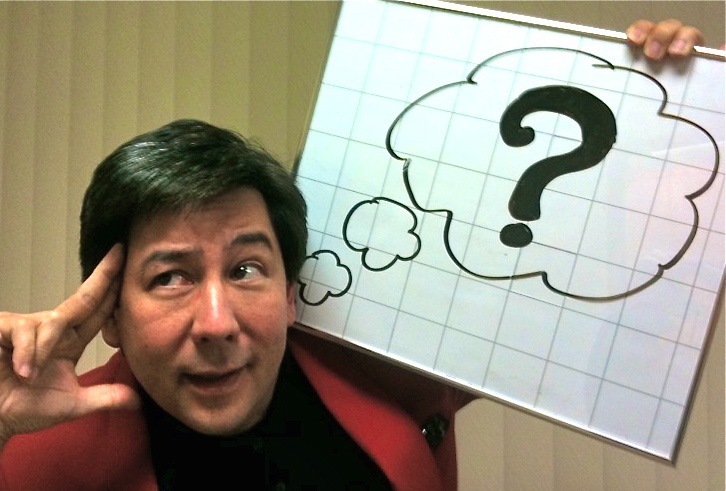 When I am hired to provide a great fun magic show, perform “Mingling Magic” (expert sleight-of-hand), or give a motivational and life-affirming keynote I ask a LOT of questions. Why are these people gathering? What is the purpose of this event? Is there anything I need to know about regarding these people? Has there been any incidence that I need to know about that is affecting people’s emotions, thoughts, or attitudes? What is the average age and income of those who will be present? What do you hope to achieve as a result of me being at this event? How will you measure that result? In order for me to be successful and to be relevant to those I will be affecting and engaging I need to know who they are, how to best relate to them, and what is on their minds. So now you know my secret: I am not REALLY a mind reader. Since I’m not a mindreader, I simply need to ask. When you start asking questions, on a regular basis, you will be surprised at how much more successful you will be at everything you do!